We received this today, and every word is true! 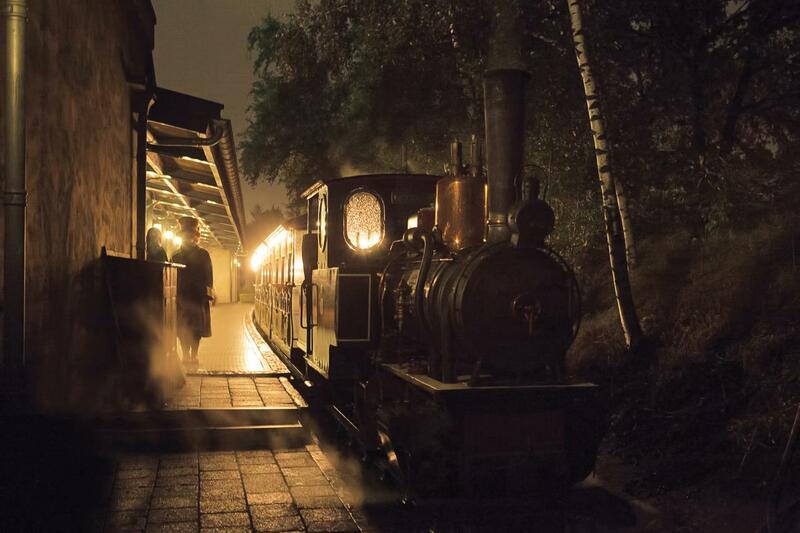 People who visit Efteling soon realise what a beautiful, unique place it is – blending thrills with more tranquil areas in a stunning natural setting. Attendance seems to be growing year on year, and new attractions appear on a regular basis. In England however, Efteling seems to have gradually disappeared over the years. When I first visited the park, in about 1997, several tour operators included Efteling in their literature. This year (2014), as an experiment, I enquired at several travel agents. Only one woman in one of the shops had vague memories of hearing of it. Another offered to Google it for me! In earlier days those loyal ambassadors the Laafs had a strong presence in many Garden Centres, with elaborate displays naming them as “Laafs of Efteling”. All are now gone – some retreating to the Laaf village or into private collections, and a few fighting a rear-guard action on e-bay. The contrast with the publicity for that other well-known European theme park is dramatic. A multitude of travel brochures and TV ads all try to persuade you to visit the home of the “Mouse”. Eurostar will whisk you there faster than it takes to say Supercalafragalisticexpialadoshus. 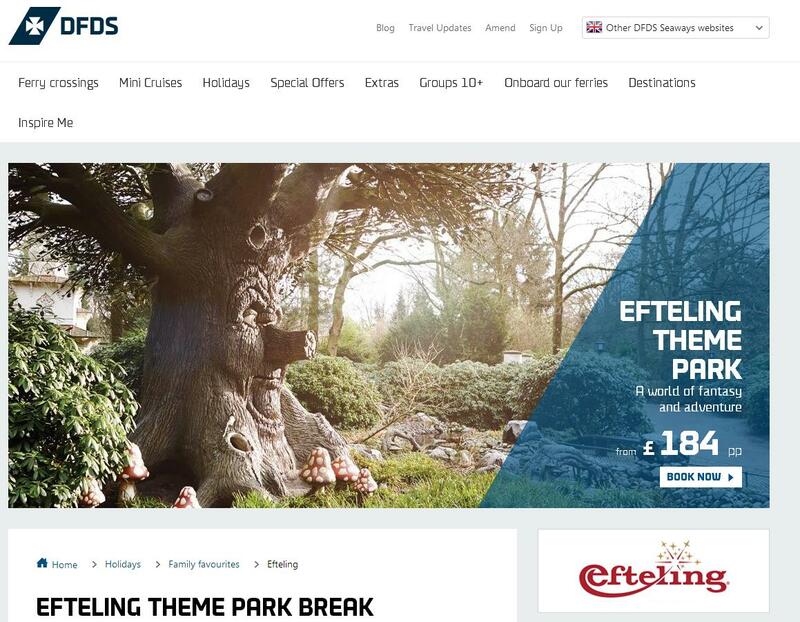 Why is Efteling being forgotten by the British public and travel industry? Is it the difficulty of getting there? Without an organised trip, getting to the park by public transport can be rather involved, and not everyone will want to drive there. It should be easy for a travel company to put together a package of air and/or rail travel with a dedicated mini-bus transfer from the nearest station. But none seem to think it worthwhile. Could it be a deliberate marketing policy by Efteling? Is the park in its present form approaching capacity, so that overseas visitors are not actively sought? Whatever the reasons, it seems a great pity that many UK children (and adults) are, by lack of knowledge, missing out on a fabulous experience. Our ‘Getting There‘ page has been updated. Hopefully it is crystal clear, but if you have a question about it, send us a message on Facebook or at info@eftelinguk.com. Efteling don’t seem to make getting there too obvious, so I hope this helps the people who have been asking about it!